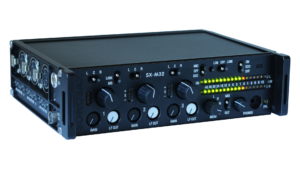 The SONOSAX SX-BD1 is a microphone preamplifier optimized for boompole sound recording. This product allows the sound person to recover his autonomy and to place his microphone on the right spot at the right time while providing the best possible sound recording. The device has been designed to accommodate the best microphones on the market. 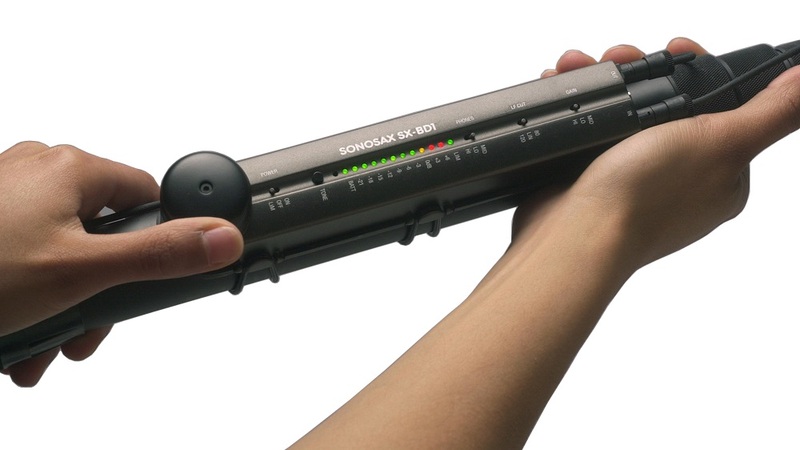 Developed specially by SCHOEPS for the SX-BD1, the SONOSAX M4 Microphone can be delivered with it. SONOSAX offers also a choice of complete sets including a microphone, SX-BD1, a boompole and all necessary accessories for a given application type. Ideal complement to the new lightweight equipment for video or digital cinematography, SX-BD1 is distributed worldwide by SONOSAX or its net of authorized dealers.